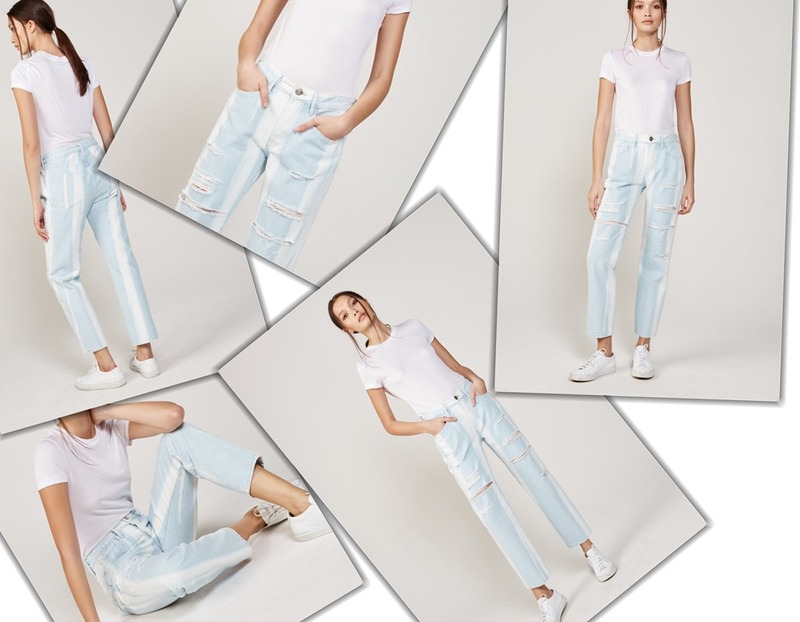 3X1, the New York City-based custom denim atelier, has come launched a revived PINTO Denim made from CONE DENIM Fabrics. 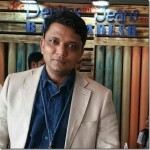 For those who do not know about Cone Denim , need to be reminded that in 1969 Cone Denim warehouse was flooded and damaged. To recover the damaged fabric, Cone Denim decided to use a bleach bath on the fabric to hide the damaged visuals. 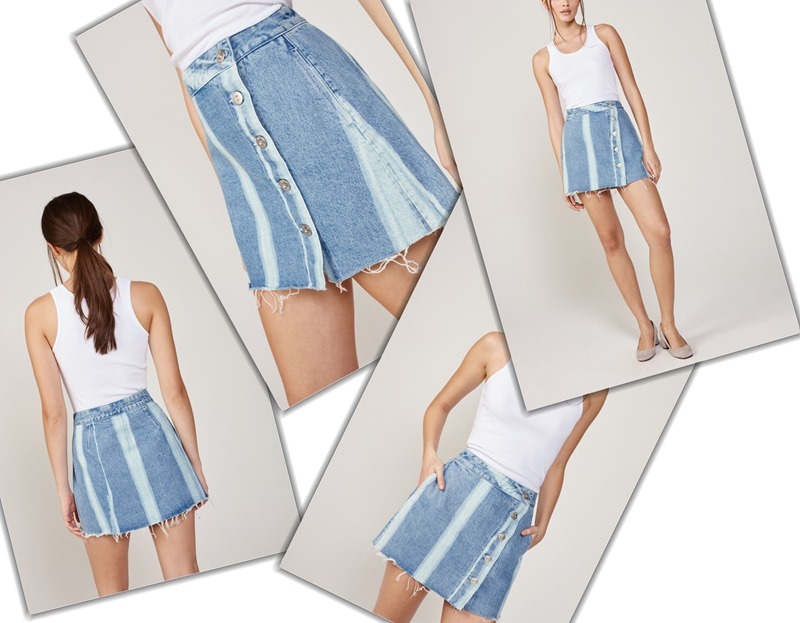 The final fabric that came out , surprisingly, had some great reactions after garments were made from them and made PINTO DENIM famous and an interesting denim trend. The current collection is made from 100% cotton selvage denim woven at Cone’s White Oak Mill. The special Pinto finishing process is applied in fabric form before the garments are cut and sewn, guaranteeing each and every garment comes out truly unique. The 2018 wash looks more brighter than the original wash.Pinto Denim is available in both selvage and wide styles. Shop this look from here. 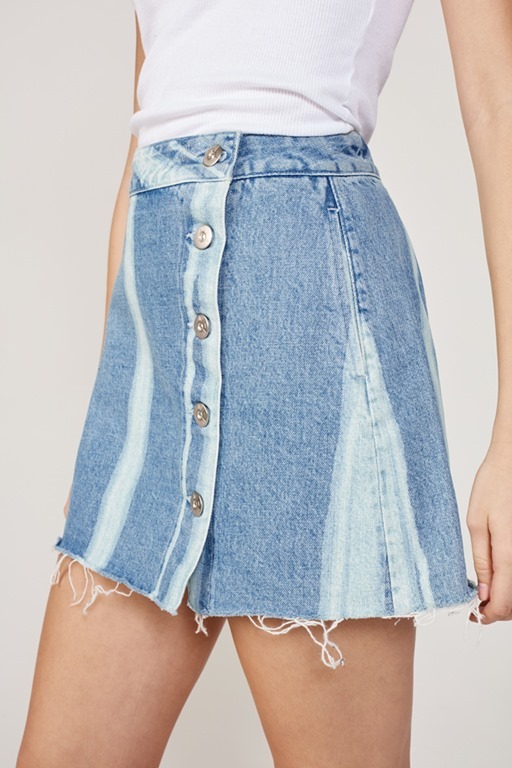 We can shop this look from here. 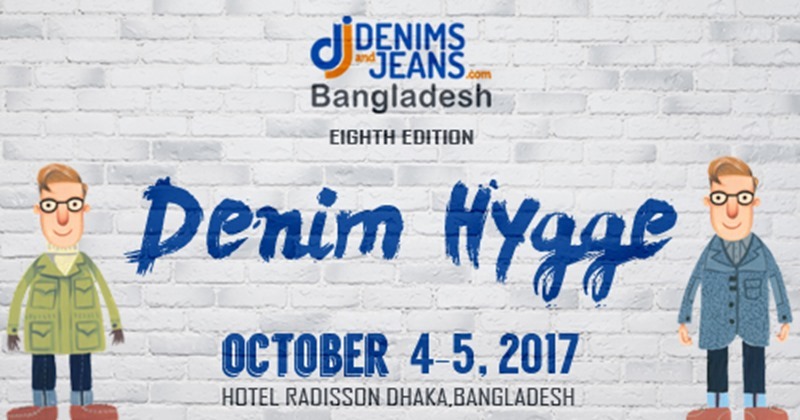 Don’t miss the Denimsandjeans Bangladesh Show 8.0 on October 4&5 !